Helping your child learn to love books and reading is one of the best gifts you could ever give them. Find out how to nurture that love from an early age. I’ve been thinking recently about how much I love to escape in a good book and how I could help my children develop the same love for reading. 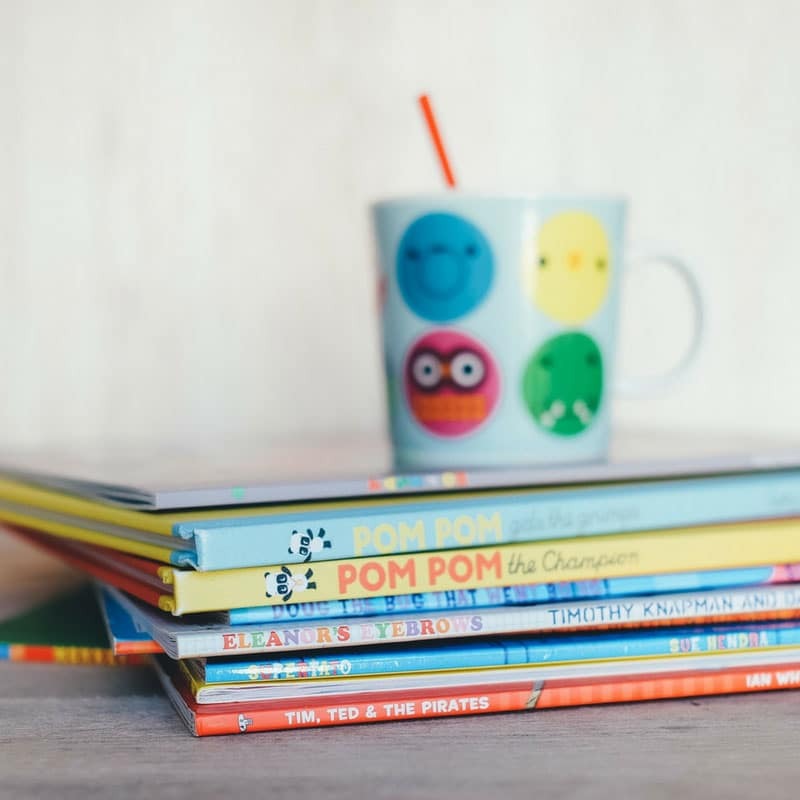 I’ve started to build up quite a list of reading resources with advice from other moms and activities I can do with the kiddos to help that initial love of books blossom into a lifelong love affair. I thought I’d share them here with you today. Jodie from Growing Up Books has some great advice on teaching your kids to take care of books. I especially agree with her tip on matching the child to the book. 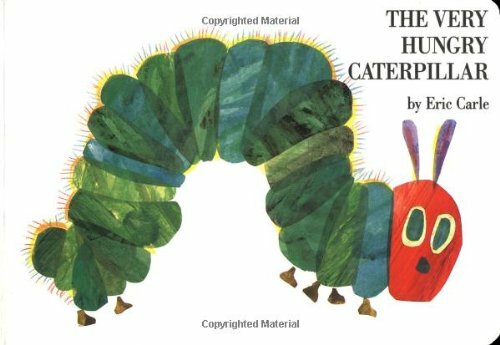 I bought a lot of books while I was pregnant and they all had paper pages, we read them to the kiddos when they were tiny, but as soon as they were big enough to be interested in the book we had to put them all away and use board books instead. I want Miss E and Master J to be able to enjoy reading a book without worrying about them tearing the pages by accident. I also really like Nicolette’s idea of making a book nook, away from food, drinks and crayons where the littles can go to read their books quietly and calmly. I think this would be the perfect space for use when the kiddos get too old to nap but still need some peaceful time in their day. It would be pretty hard to beat the amazing book nook that Lina made for her kiddos though. What child would not want to read in a sweet little room like that? I want one just for me! 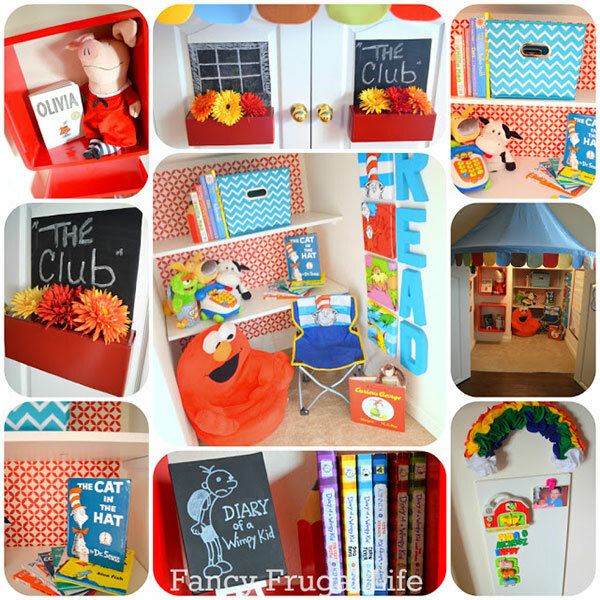 Chelsey makes sure that books are accessible to her kids by placing them on low bookcases in their bedrooms. We do the same here, there are books at floor level, either on shelves or in boxes, in most rooms of our house and they kiddos just pull of what they want to look at then sit and read – well right now they look at the pictures, point and squeal! 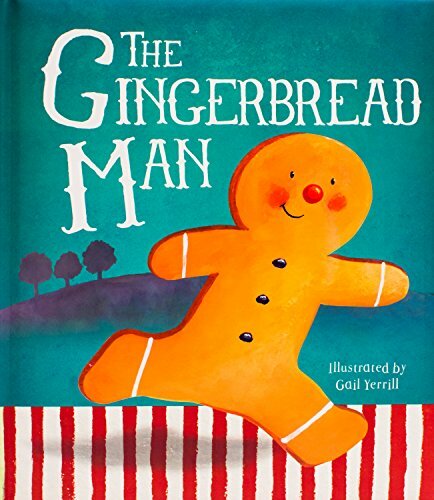 I love the idea of a craft activity to go alongside a favourite book, it’s another way for the littles to interact with the story and for us to talk about things they can learn from the characters. 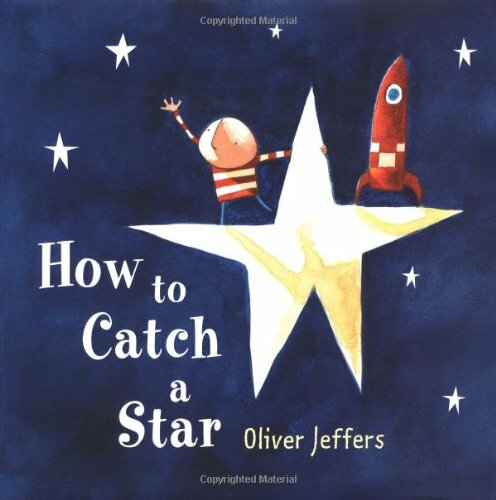 Allison has an awesome list of 25 bookish crafts that can be used to support popular books such as Dig Dig Digging (on our bookshelf), How to Catch a Star and The Pigeon Finds a Hot Dog. 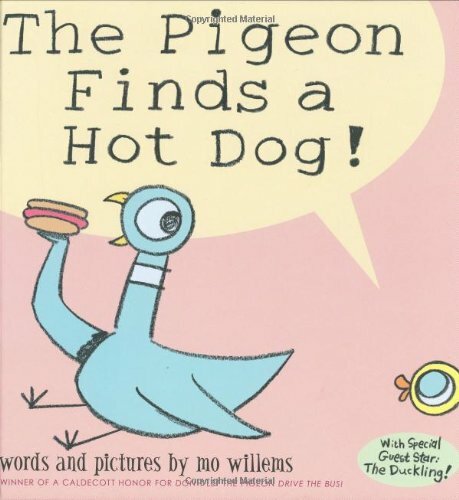 Dig Dig Digging How to Catch a Star Pigeon Finds a Hot Dog! Bern and her posh lil divas had some great fun making an egg carton caterpillar, when they read The Very Hungry Caterpillar and a textured brown bear to celebrate their love for Brown Bear, Brown Bear. Julie thinks the best way to nurture a love of books in your children is to spend time reading to them. She has some great advice including having a book-themed play date or birthday party, and my favourite, a Tuesday Tea Time where you sit at a fancy table, drink from tea cups and read poetry! Cassie has a 30 days of reading challenge that you can follow where she encourages you to read for 30 minutes a day with your kids, and make sure you introduce at least one new book a week. I really like her advice about having the kids pick out the books and asking them why they chose that particular one. I love Ashley’s sight word caterpillar which lives on the wall but can be taken down to play sight games with. 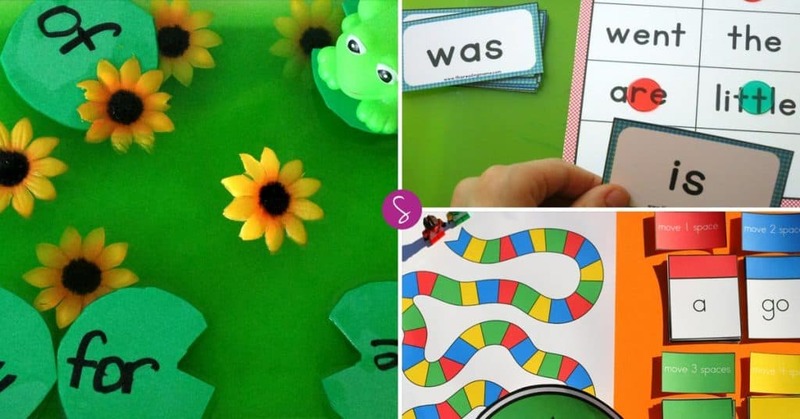 We have 37 more free printable sight word games you can play too! Nicole has some great advice in her post: 7 ways to help your child really understand what they read. It can be all to easy to just concentrate on helping them learn to sound out the words until they can read a book, but you also need to spend time making sure your child really comprehends what they’re reading. 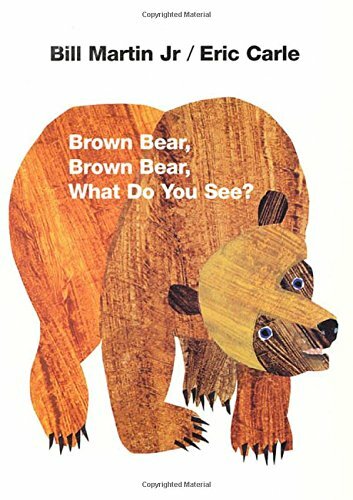 I read somewhere that when you have read the book once (or a chapter if it’s a chapter once) you should ask your child to tell you the story in their own words. Colleen takes that on a step with her invitation to read. 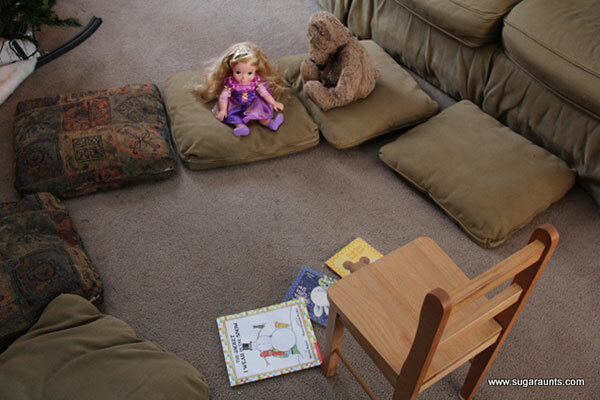 She sets up some cushions with some stuffed toys and dolls, adds a chair and invites her kids to sit and read to their audience. I love how she encourages Big Sister to tell her own story using the pictures in the book. As with most things in life the best way to encourage your children to do anything is to lead by example. When was the last time you picked up a book that didn’t belong to your child? I am a self-confessed book addict, but since my kiddos came along I’ve probably read just a handful of books (I used to get through that many in a month!). As they get bigger I definitely need to set time aside where the three of us sit and read, so they can see me enjoying book myself. 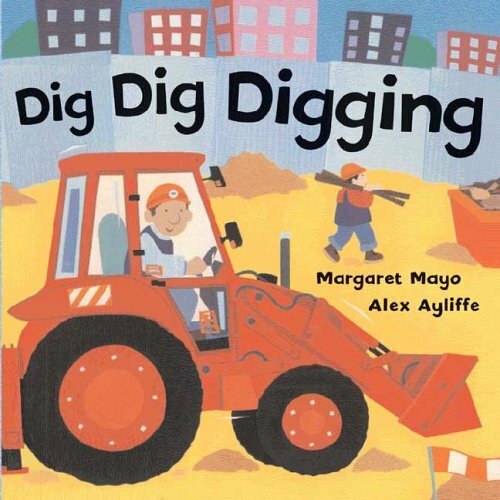 In her Raising Readers post, MaryAnne says that as well as modelling reading it’s also a good idea to engage in imaginative play and explore some non-fiction books. 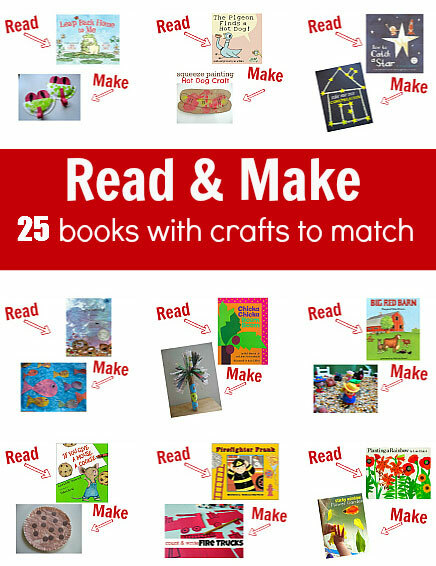 I got excited when I came across these posts, how cool would it be to make books with the kids and then have them read them? Stephanie shares some great ideas for creating sight word books and Kristen has this awesome post about making a book out of cereal boxes! 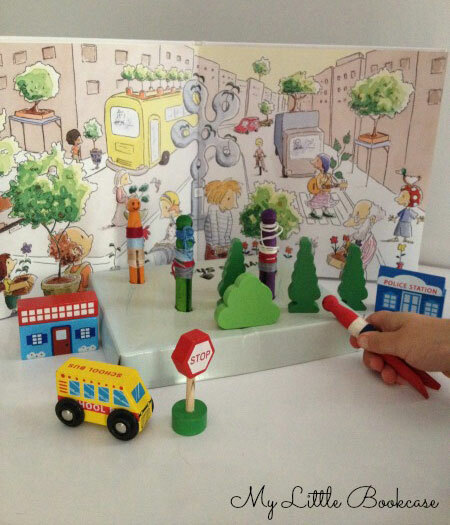 I read quite a few posts that recommended acting out scenes from the book using small toys, but Jackie has taken it to a whole new level by using the books themselves to create small world play scenes! A few years back I looked at my overcrowded bookshelves and wondered how I would ever manage to read all of the new books, let alone the ones I’d loved so much I was keeping to read over again. So I set myself a challenge to read 50 books in a year. I kept a log of what I’d written and at the end of the year I’d actually read 75! I was really interested in the story Deidre told about picture walking because I think that’s what we’re doing right now with Miss E and Master J. When we pick up a book we read the story to them and then we go back through the book and look at the pictures, talk about them and then ask them to find things on the page. They love to do this. But we don’t just do it with books, Master J loves store brochures and magazines so we picture walk with those too! Laying foundations early should help nurture a love of reading, but what do you do when an older child says they hate reading? My friend Sheila has some great tips on how you can help turn that around, including reasons why you need to stop limiting their reading choices.